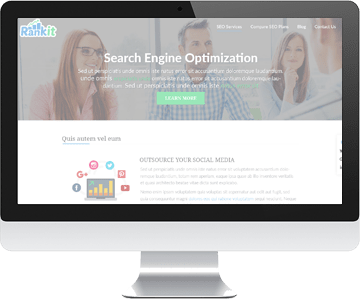 Rankit was built by an established and experienced team of search engine ranking experts offering the best online marketing services to Canadian Siding Contractors all over Canada. Our Siding company search engine ranking reputation is built upon over 20 years of knowledgeable expertise, and highly competitive rates. 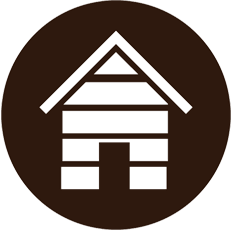 At Rankit, we have deep understanding of Digital Marketing for House Siding Contractors. 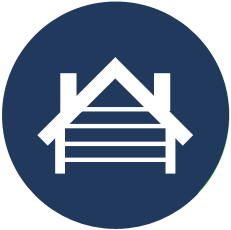 Using our advanced local House Siding company ranking understanding, we optimize your online presence to improve your Google ranking for your local siding company website. Percentage of consumers who search online for local home siding contractors. Percentage of local contractors who increased sales with proper SEO. Canadian local siding contractor search behavior has changed over the past few years. Canadians search online not just for facebook, movies and news, they rely on their mobile devices and the search engines for finding trustworthy local siding companies as well. That is why most of your customers, whether they are looking for local contractors or anything else, prefer using an online search to find the most trustworthy local siding installers in their city. 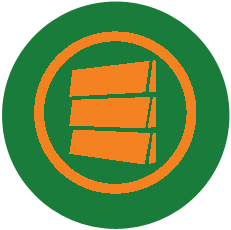 Trustworthiness, however, is what today's searchers tend to measure through your siding company's sites ranking position, the higher, the more trustworthy. Does Your Site Have Page 1 Ranking? So your local siding company has a well laid out website. But is it doing it's job of bringing in a steady flow new Local siding jobs and new customer leads? How is your local siding company website ranking on the search engines? If it does not show up on the first page of Google, possible siding jobs and new customers may never even see it. But of course they will find other competing siding contractors that have page 1 ranking! So how can you help your local siding company website be on the first page of the search engines? The answer is Rankit's SEO for House Siding Contractors! Where are you putting most of your siding company's marketing budget? Is it on local TV commercials, Local fliers or banner ads? Those are old fashioned siding contractor marketing techniques that are all based on the notion that your possible new local siding customers will remember your name. Rankit SEO for house siding contractors is much more affordable than those old forms of local contractor marketing, Plus it lasts much longer. Local newspapers or fliers may go quickly in the trash, but your Rankit optimized house siding contractor web site will stay on the first page of Google showing qualified prospects information about your trusted local home siding company and services. After our team at Rankit has fully optimized for your main keywords, we can keep your siding company site in the top 10 search results for many, many years, continually bringing in quality siding contracts for your siding company.